Full disclosure: There tend to be two, very die-hard camps when it comes to brow products—"purely powder" versus "preferably pencil." And, in all honesty, I find myself atop the pencil wagon more often than not. However, when it comes to beauty aesthetic, I'm anything but faithful, and over time I've accrued a high-brow list of the very best brow powders—whether from personal application experience or hearsay from fellow Byrdie editors. Love your powders? Meet our editor-approved list of the very best picks. Loyal to your pencils? These top formulas just might convert you. Keep reading for Byrdie's official list of the best brow powders money can buy. Elevated arches ahead. 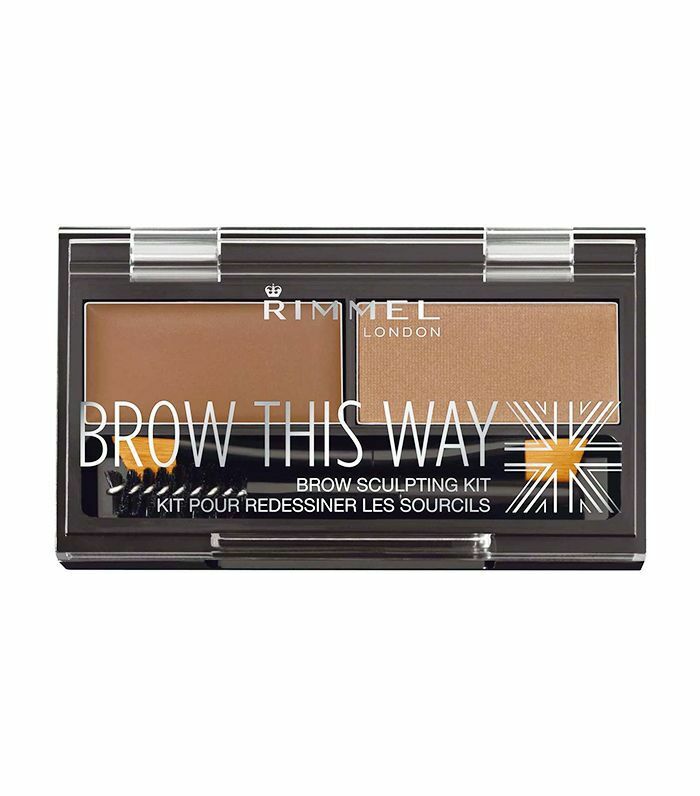 Available in three different shades—blonde, mid-brown, and dark brown, this budget-friendly pick from Rimmel boasts superiority in both pigment and endurance. The pomade (on the left) shapes and lifts brows to arched perfection while the lightweight powder expertly fills pesky sparse areas. This miniature brow kit from Urban Decay is as genius as it is effective. Tools (think tweezers, spoolie, and brow brush) sit handily underneath three luxuriously formulated brow pots—two flattering shades of powder and one wax. The overall effect is natural, and thanks to nourishing aloe, beeswax, and coconut, the products coat brows with natural staying power that's never too stiff or sticky. This goof-proof three-step palette allows you to sculpt, fill, and highlight arches with professional-level precision. 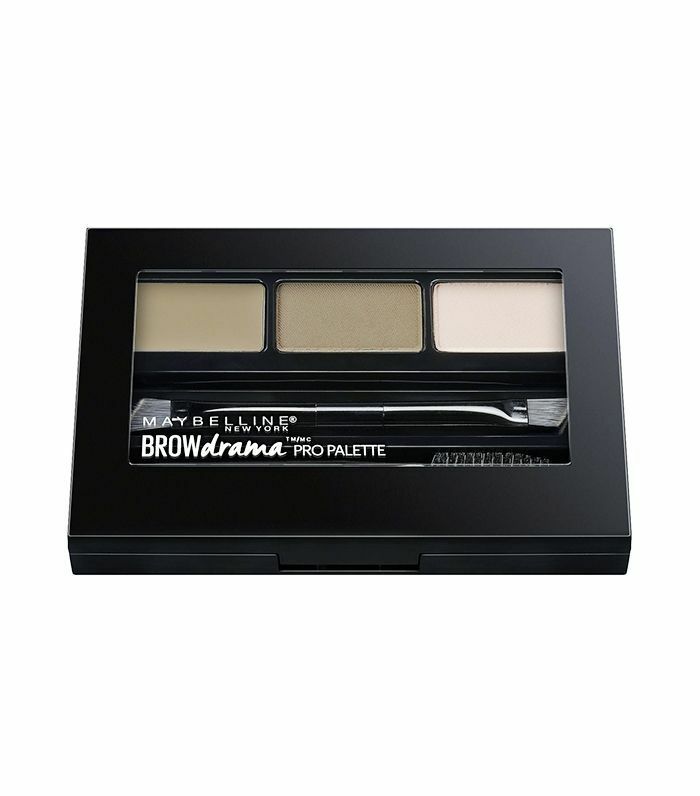 Not only do the palettes come in four different shades for ultimate versatility, but a mini double-sided angled brow brush and spoolie also come as part of the package. It's no secret that Team Byrdie is obsessed with all things The BrowGal, and this convertible brow powder is definitely one of the best. Each palette boasts three different shades to easily take your look from day to night. Plus, each pot can be used as powder or pomade. Simply wet the formula for the ultimate transformation and long-lasting definition. Another fun fact? Every color in the collection was hand-mixed by The BrowGal herself, Tonya Crooks. 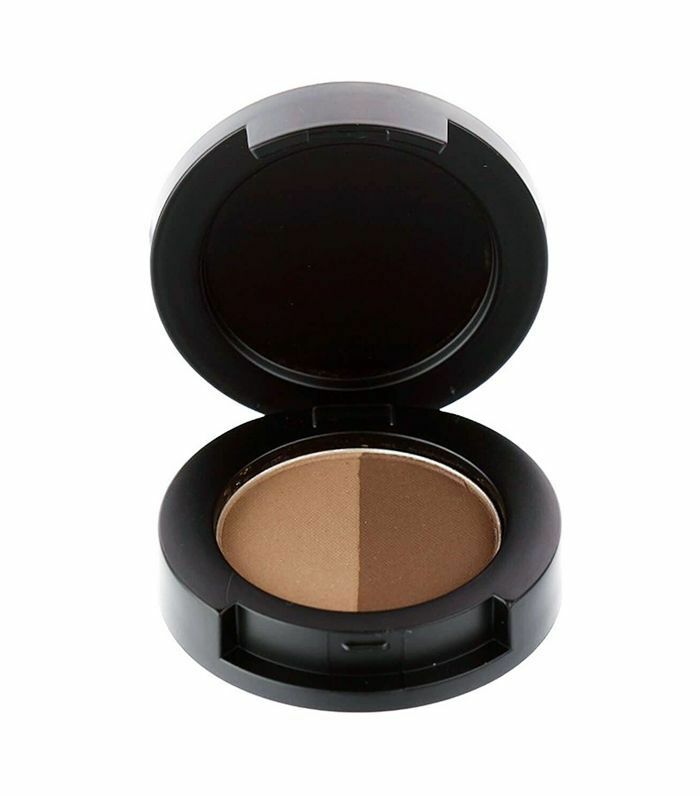 This slightly lesser-known cult-favorite brow powder offers two equally flattering tones to customize the look of your brows with minimal product (and even less effort). 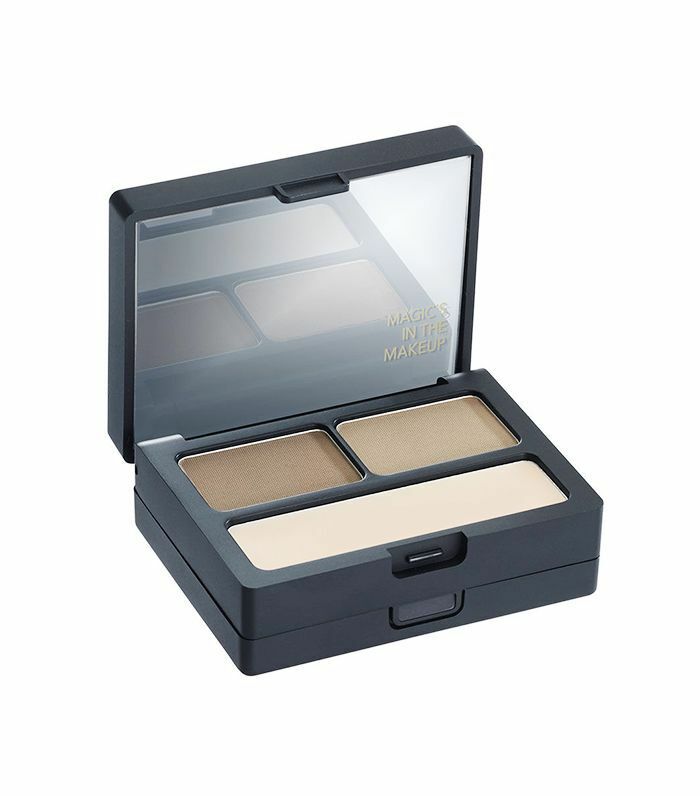 The matte-finish looks incredibly natural and is also easy to build and layer for desired intensity. If there was a brow-powder Olympics, this OG cult favorite from Anastasia Beverly Hills would—without a doubt—take gold. We've seen makeup artists use it time and time again, and the color range is unbeatable, with 11 pretty pans to choose from. Each brow powder comes with two highly blendable shades (for epic custom color) that refuse to budge until your makeup remover wants it to. 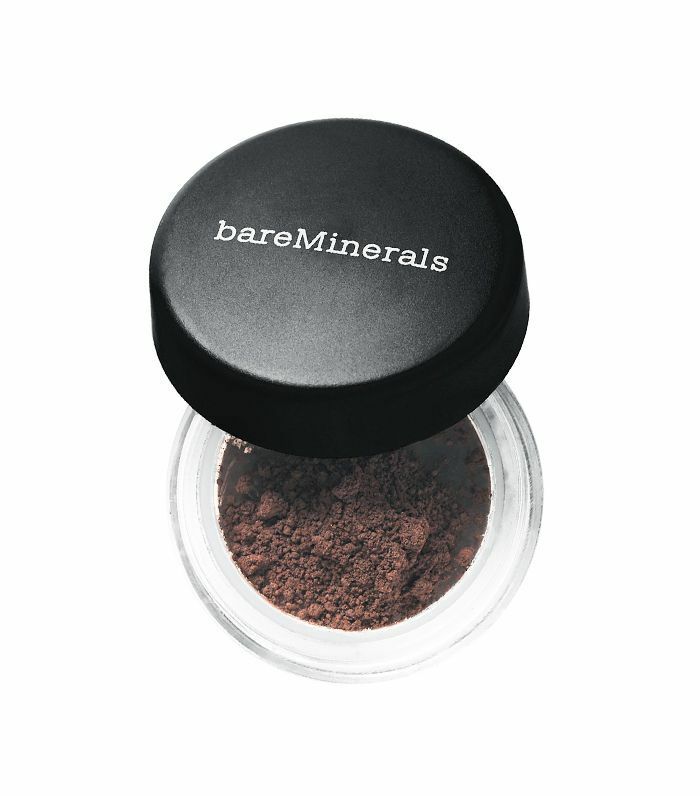 Available in four richly flattering colors, this luxurious brow powder from BareMinerals is one of the best money can buy. In fact, the brand brought it back due to popular demand. Its claim to fame? Creamy blendability that stays in place. 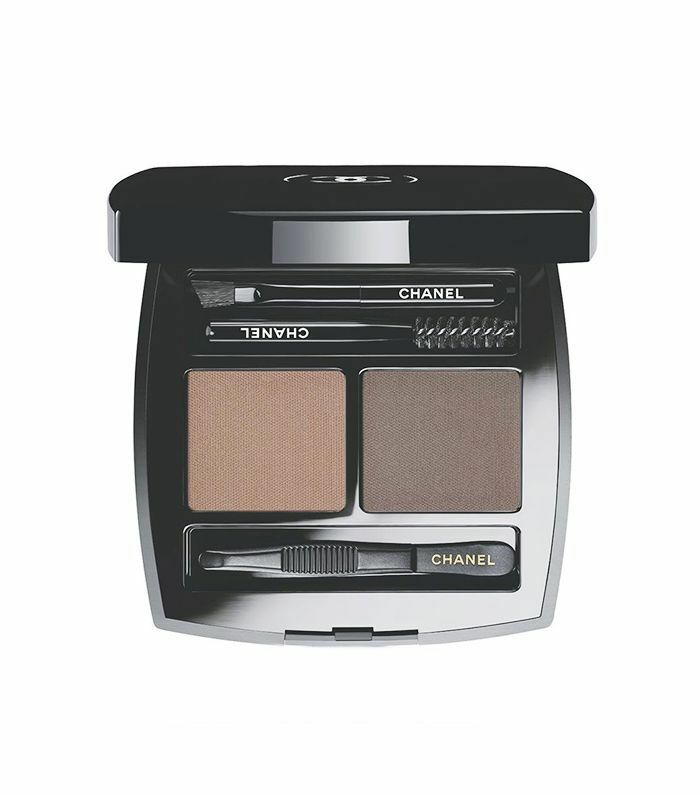 Customization at its most decadent, this all-in-one brow kit from Chanel is great for an on-the-go (or simply in a hurry) brow. 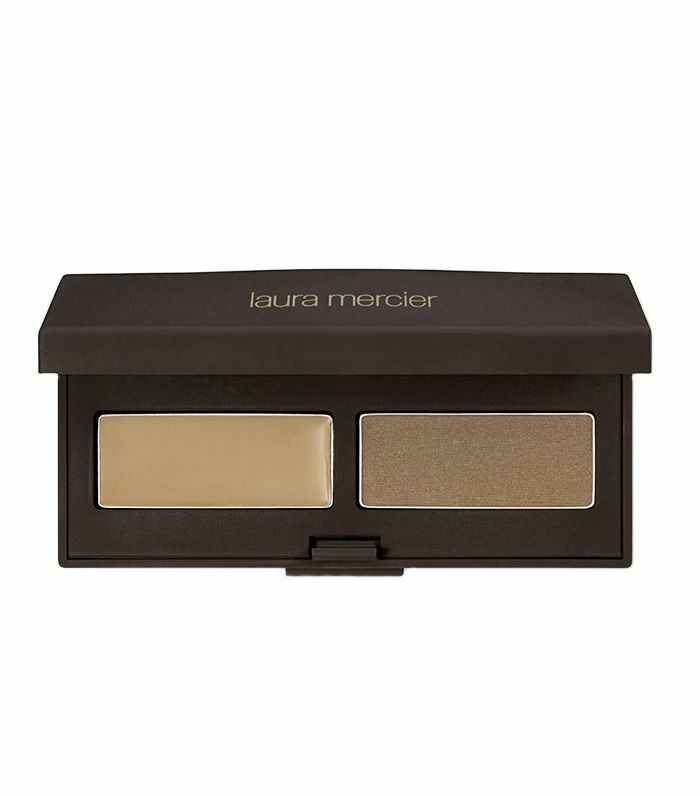 This palette features two versatile shades for both color options (light brown and dark brown) that are never too ashy, too warm, or too intense—making this duo a regular staple in our beauty routine. Plus, the mini tweezer, spoolie, and brush are great for that one gone-rogue eyebrow hair you missed in the bathroom but inevitably discovered mid-commute. One part pomade, one part powder, this duo from Laura Mercier is great if you seek ultra-natural results that can still commit to a long day of work and post-commute Spin class. Without adding weight or stickiness, this two-for-one duo is also great for precision—simply layer on the powder (which yields a pretty highlighted effect in addition to depth) atop the brand's innovative gel-like pomade. Next up: Check out these six game-changing eyebrow growth serums (that actually work).